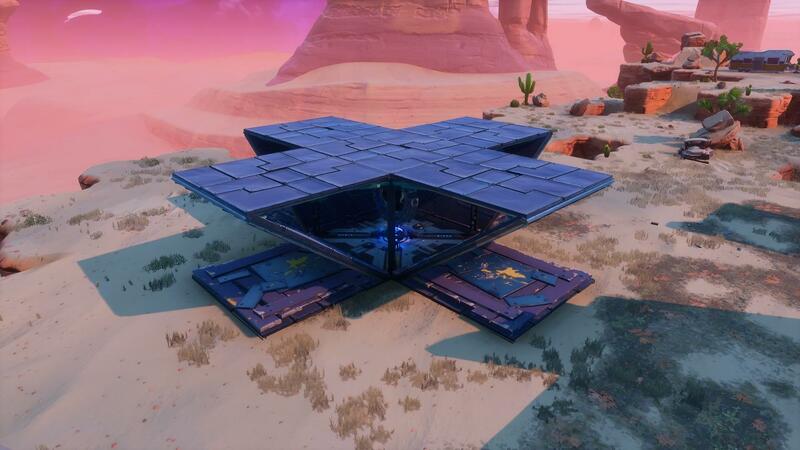 The first few missions you play in Save The World, there is a good chance that you have at least once built something like this around an objective. Dramatic reenactment of something I built when I just started. No good traps were harmed for this demonstration. I want to build a fort that the husks have to breach before they can reach the objective. The walls will buy me time while I eliminate all the husks, and the traps here and there (although I don't know exactly what they do) can do some additional damage. While this first instinct is very natural, there are a few things wrong with this. 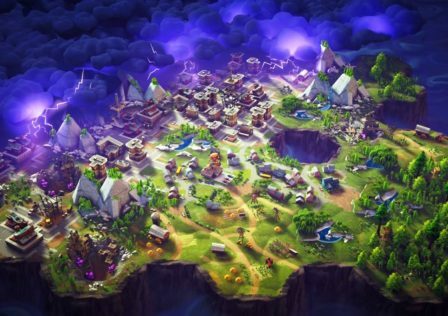 First of all; where do you thing the husks will attack your fort? The unfortunate answer is probably everywhere. From the husky point of view every route to the objective is the same, and they will start beating at walls everywhere. If you are solo in a mission this will quickly become unmanageable, and when one wall is broken, all the husks will flow in through that one opening. Your traps will have done some damage, but when the walls that they are on break, you lose the traps. 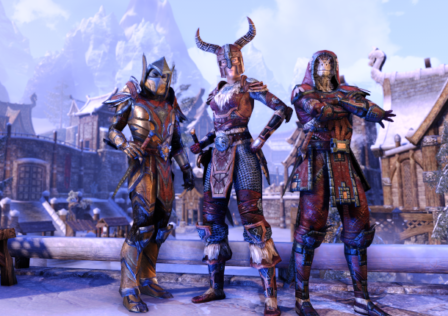 This way of building can get you through missions to some extent with brute combat force, however probably more despite than thanks to, and will bite you back hard once you reach higher level zones. 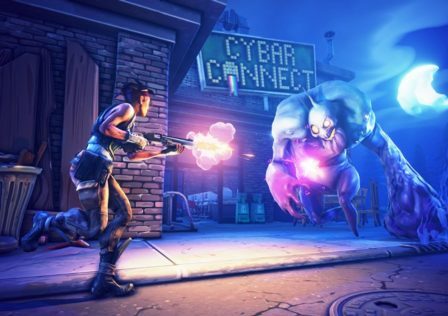 In Save The World, it is the meta to guide the husks past your traps, letting them walk up freely close to your objective, where they are kept off the objective with traps. What do all the different traps do? How do I build cleanly around an objective? How do I build basic trap tunnels? How do I get the husks to walk through my trap tunnels? In this guide I will give you the basic answers to all of these questions, to get you started with building in Save The World. Now without any further ado, let's dive in. There exist many traps in Save The World, and it can be daunting at first if you don't know what every single trap does. When you're just starting in Save The World, most traps in your inventory will be found ones from loot around the zone, but as you progress you will acquire more schematics and will gradually be able to make all the traps you need yourself. In either case, it is important to know what each trap does, to use them to their fullest effect. In this section I will discuss all traps and what their function is. Traps can be divided into three categories based on the surface that they can be placed on: there are Ceiling, Wall and Floor traps. There are a couple of floor traps that have more of a utility function, and I will discuss these as a fourth class of Utility traps. From left to right: Ceiling Gas Trap, Ceiling Zapper, Ceiling Electric Field and Ceiling Drop Trap. The Ceiling Gas Trap is hands down the best damage trap in the entire game. This trap creates a cloud of gas which deals Physical Damage to all husks that pass through, and on top of that the affected husks are dealt Affliction Damage. This trap is the damaging staple of any trap tunnel. The Ceiling Zapper is the polar opposite of the Ceiling Gas Trap, as it targets one single enemy, dealing high Nature Damage. This trap can hit targets through ramps, which makes it very useful around objectives. The Ceiling Electric Field also deals Nature Damage, but does so to all enemies in a 3 tile radius from where the trap is placed. This increased range is at the cost of much lower damage than the Ceiling Zapper. This trap is not so often used in trap tunnels, but can be used effectively when placed over a husk spawn point to pick off a lot of small enemies at once. The Ceiling Drop Trap is probably the weakest of all Ceiling Traps, dealing relatively low Physical Damage, but it is unique in its own right. This trap drops a load of tires from up to 3 tiles high, which can slide down ramps, hitting and knocking back husks. 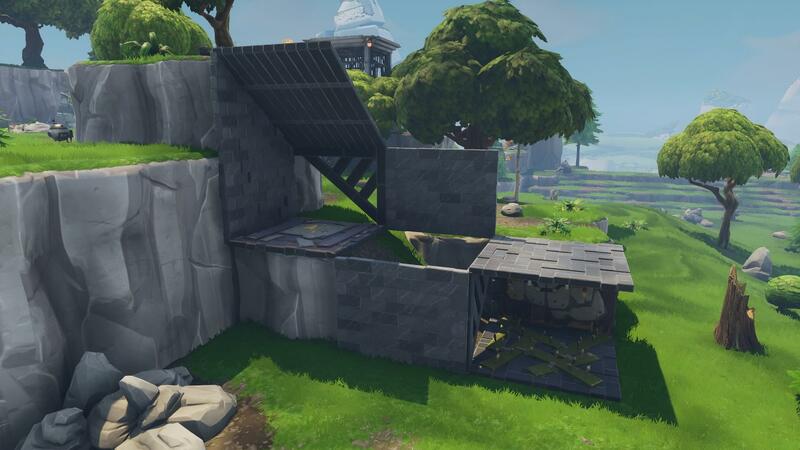 This is trap is also not really used much in trap tunnels, but can be used to good effect on natural ramps. From left to right, Wooden Floor Spikes, Retractable Floor Spikes, Floor Launcher, Floor Freeze Trap and Flame Grill Floor Trap. It may not look like much, but the Wooden Floor Spikes is one of the very best traps in the game, and without a doubt the best floor trap. It does not deal much Physical Damage, but its best feature is that it slows down all enemies that pass over it. This trap is the slowing staple of trap tunnels. This slowing effect extends one more tile, so you can alternate this trap with other floor traps. Retractable Floor Spikes deals good Physical Damage to the enemies that walk over it, and is a very good trap to alternate with your Wooden Floor Spikes. The Floor Launcher is one of the two launcher traps in the game, and while not dealing damage, it shoots enemies that walk over it up into the sky. With a ramp placed over it, this is THE way to push enemies back off the objective, and thus is an essential trap for objective builds. When your Floor Launcher has great enough impact, it is possible for the enemies to take fall damage from being launched and dropped back down. The Floor Freeze Trap is another trap that does not deal damage on its own, but it freezes passing husks in place, making them more vulnerable to damage at the same time. The Flame Grill Floor Trap is the weakest of the floor traps, dealing low Fire Damage and some Affliction Damage, but its long reload time makes that other floor traps are usually more effective. From left to right: Wall Launcher, Wall Dynamo, Wall Darts, Wall Lights and Wall Spikes. The Wall Launcher is the other launcher trap in the game, but to be placed on walls. This is the recycling staple of any trap tunnel, and a truly essential trap. The Wall Dynamo is a great wall damage trap, dealing high Nature Damage to all enemies in the tile that it is placed in. Wall Darts shoots out six darts with a maximum range of 3 tiles, dealing relatively moderate Physical Damage. This trap can shoot through windows and ramps, and is thus most used right around the objective. 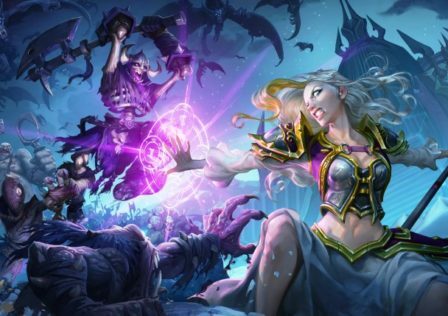 Wall Lights do not deal damage, but stun enemies with a blinding light, often used in trap tunnels. The Wall Spikes deal Physical Damage to enemies when they melee attack the structure that the trap is attached to. As you usually don't want husks beating on structures they are not often used, but can be used on points in the terrain that you blocked off with walls, to eliminate a rare stray enemy that decides to attack this point. Since March 2019 there is one new wall trap in the game; the Broadside Trap. This trap shoots multiple cannonballs, which can pierce enemies and bounce off walls. This trap is generally regarded to be a stronger alternative to the Wall Darts. Read: New compact trap design! From left to right: Defender Post, Healing Pad, Cozy Campfire, Patrol Ward. Simple inverted build around an ATLAS objective. This is a lot more compact than the 3×3 box we saw earlier. The idea of this build is that enemies that reach the objective will try to break through the four ramps at the sides, but they will be thrown back off by the Floor Launcher underneath, and occasionally damaged by the Ceiling Zappers that are on the overlying roof pieces. This exact build can also be used for Retrieve The Data missions, where the difference is that you need to wait until the payload has landed before you can build half of the build. This very same concept can be scaled up to be used on bigger objectives like survivor shelters and Bomb launchers. If you want to dig deeper into this build and learn how to make it more fortified (and perhaps want to know why it's often okay to keep the corners of the build open), I have an extensive guide on this very build here. The build around the objective is usually your last line of defence, and the greatest part of trap defence comes from your trap tunnels that I will discuss next. So far you have heard me briefly mention trap tunnels, and I have also mentioned three concept that some traps are 'staples' for; Damage, Slowing and Recycling. These are the three concepts that make a trap tunnel effective, but first let's see what a trap tunnel is. Any build further away from the objective, meant to either guide the husks towards the objective or exploit their pathing, effectively eliminating most of them along the way. As you see, a trap tunnel does not necessarily have to be a tunnel. They can be any trapped up build that exploits the terrain, but on flat terrain, a trap tunnel usually takes the shape of an actual tunnel. Trap tunnels are usually build at funnel points in the environment, or used as part of an artificial funnel point built by you. This forces all husks through them, making trap tunnels a highly effective tool to thin out the waves of husks. This leaves a less dense and weakened flow of husks for you to combat, greatly reducing the pressure on the objective and on you. Now, a strong efficient trap tunnels is based on three essential principles: damage, slowing and recycling. Damage is pretty self-explanatory, as without dealing damage we will not kill any husks. Slowing revolves around reducing the walking speed of the husks using Wooden Floor Spikes or the Ice King's Frozen Castle perk. 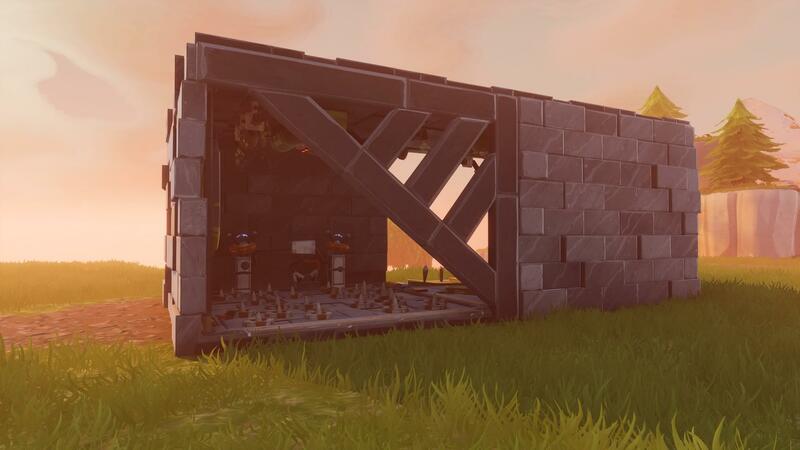 Slowing does not include placing barriers to block husks for some limited time; a strategy that does not fit the philosophy of trap tunnels. Slowing is arguably as important as damage, as slower moving husks spend more time inside the trap tunnels, and thus are more likely to be hit or hit harder. The final principle of Recycling is one where a lot of creativity comes into play, and probably also most of the fun. Recycling revolves around pushing the husks back within the tunnel, forcing them to walk through parts of the tunnel multiple times, or even better, throwing them all the way back out, making them redo the tunnel in its entirety. Both Slowing and Recycling are essential to maximising the damage done in your tunnels while at the same time using the least amount of traps. One of the simplest trap tunnels you can build utilising these concepts is the Basic 2×1. Basic 2×1 trap tunnel, viewed from objective. Basic 2×1 trap tunnel, viewed from husk spawn point. This tunnel is made up of two nearly identical modules chained together. 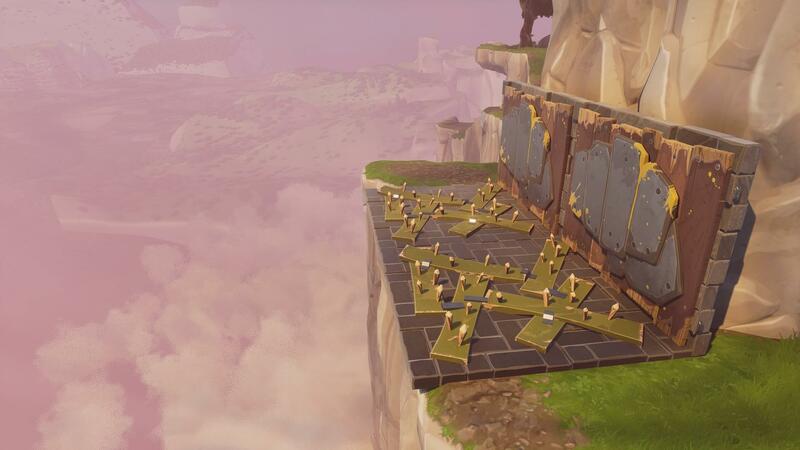 At the entry point of the tunnel, husks are slowed by Wooden Floor Spikes, damaged by a Ceiling Gas Trap and the husks that survive are recycled by the Wall Launcher that pushes them back out. Any husk that manages to get past the first Wall Launcher during the reload time walks into the second box, in which another Ceiling Gas Trap waits, accompanied by Retractable Floor Spikes on the ground, a Wall Dynamo at the back wall and another Wall Launcher that pushes the husk back into the tunnel. 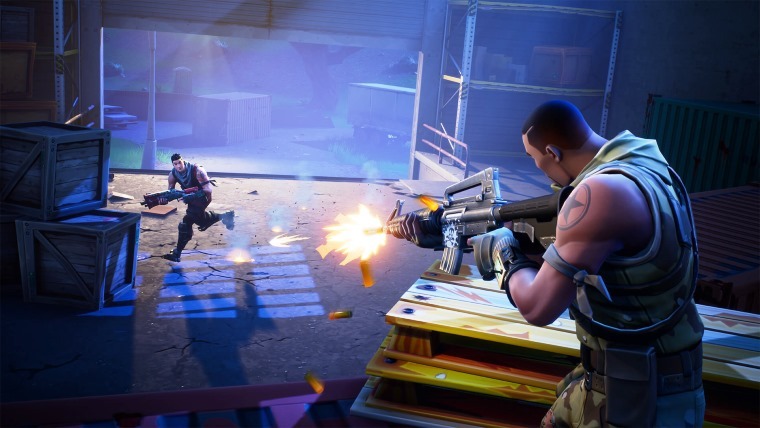 In the best case scenario the first Wall Launcher is reloaded by the time the enemies from the second box are thrown back, so that they get pushed all the way out this time. Wall Darts shoot through the entirety of the tunnel from the leftmost wall, but a Broadside also works perfect here. 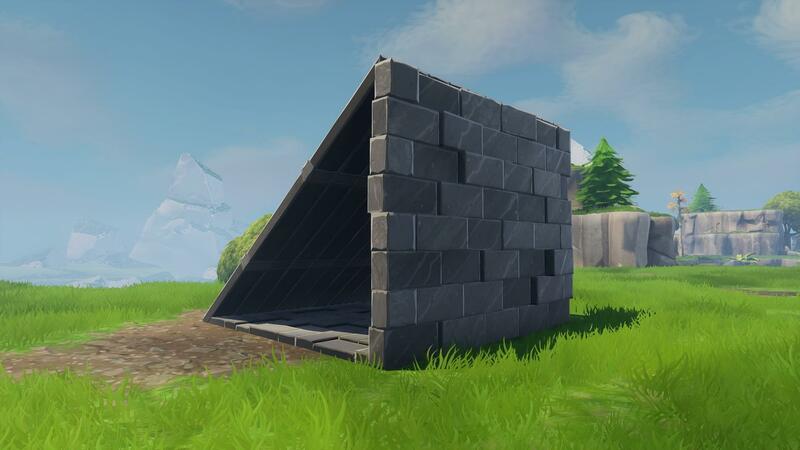 Many of the damage traps are supplementary here; you could build a working tunnel with only the Wall Launchers, Ceiling Gas Traps and Wooden Floor Spikes, hence they are the staples of trap tunnels. The concept of recycling can be used to great effect on natural ramps. Heavy recycling on a natural ramp. At the bottom of the ramp you see I built a module similar to the ones we saw in the Basic 2×1. Now however, when an enemy gets through and walks up the ramp, it is thrown right off by a Floor Launcher – ramp combination. The enemy then has to walk all the way back to the entry point, and try again. One other situation to be on the lookout for, is a potential pit or an edge of the map in the vicinity of the objective. Wall Launcher gallery for throwing husks into pits or off the map. In this case you can simply use Wall Launchers to push husks into this pit, or off the map. If the husks have no way out of the pit, they will just despawn. 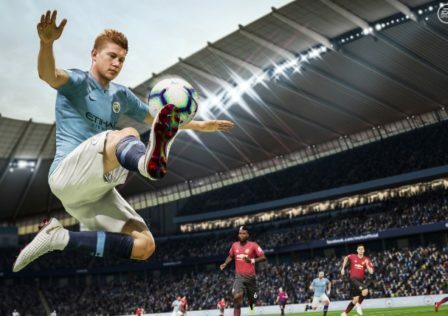 Read: Introducing the New Flair Picker! These examples are of course for when you have flat terrain, or when the husks have to walk up a ramp. Often we encounter more challenging terrain, like husks dropping down from elevation onto the objective. In this case, you can build a trap tunnel on the elevated terrain, and if needed divert the enemies slightly using a construction like this. Diversion for husks spawning on elevated terrain. On the elevated terrain you have walls blocking the drop down, and potentially Wall Launchers that push stubborn enemies to the side into the trap box below. You could even add a trap tunnel at the open end of the trap box which enemies have to walk through to get to the objective. Exact situations differ every mission however, but hopefully this serves as an inspiration. Trap tunnels are amazing, but only if the enemies walk through them of course. Also, you don't want to have to build trap tunnels everywhere, you want enemies to follow specific paths and all walk through a handful of trap tunnels. This is where the art of guiding the Husks comes in. The first step in this process is to analyse the terrain and the husk spawns. If the storm does not rotate throughout the mission, you're having a good day. In this case you need to determine the paths that the husks will naturally take from the spawn point. Are there ramps leading up to the objective, or small valleys in the terrain where they have to walk through? These are perfect places for trap tunnels, to seal off part of the perimeter. 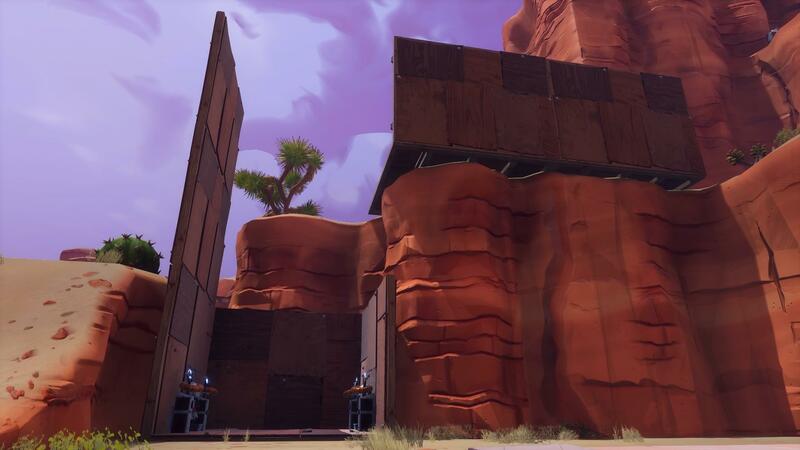 If there is elevation near the objective that husks spawn on or close to, first check whether they can even get onto this elevation, or whether it is easily sealable with walls. If it is far enough from the objective, husks will let themselves be diverted without too much hassle. The extent to which you can divert husks is a science on its own, but a good rule of thumb is that husks can be diverted up to 3 tiles from their natural path. Tactically placed Wall Launchers can aid in expanding this upper limit. If the husks getting up onto the elevation is inevitable, you can divert them slightly using the example in the previous section. If you have a lot of open terrain around the objective, you can always build your own diversion. This is usually done using a wall-ramp combination. Basic wall-ramp combination used for husk diversion. Be mindful of the 3 tile rule here as well; if husks have to walk around too much, they will try to beat through the wall and ramp. If you feel your diversion is getting too wide, build multiple tunnels for that side. If the storm rotates during the mission, this process is repeated for all sides. Very important though, is that you are in no way obliged to build huge trap tunnels everywhere. You can still use combat, so it might already help if you can trap up some critical funnel points, and take care of the 'leakage' with combat. Don't be afraid to decide not to build a trap tunnel in some situations. As my uncle Ben once said, with great power comes great responsibility, and this also applies to trap tunnels. Therefore a few notes on how to best behave around trap tunnels. This (as most other items on this list) mainly is to negate the risk of triggering propane huskies inside the tunnels. If the surrounding structures are sufficiently upgraded or protected by a B.A.S.E. one exploding propane tank is usually nothing to worry about. However, the problem is that during a match many other propane huskies will have died inside the tunnels, dropping their tanks. In such a scenario, one exploding tank will set off a chain reaction of many more tanks (this can get crazy in SSD's) completely destroying the tunnel. 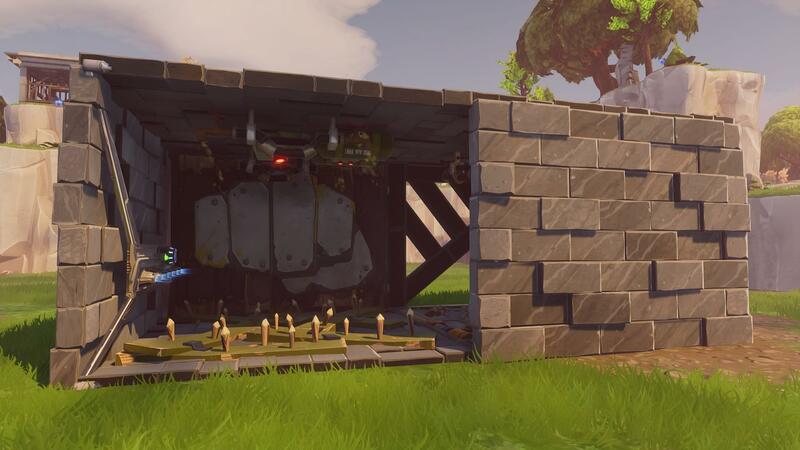 If you desperately need to be inside the tunnel to repair structures or to place extra traps, be sure your team can prevent propane huskies from entering the tunnel. Again, when propane huskies are obstructed they can choose to ignite their propane tank. You guessed it, same old road… The second problem doing this might create is that when obstructed, husks will attempt to find other ways to the objective. This generally results in husks trying to break through the walls of the tunnels, which were so deliberately placed to route the husks. This final point is more about how to be a good team player and the fine line here often is determined by the specific situation and your personal opinion. It's essential to constructively work together with your team, even when you might differ in opinions on how to tackle a certain situation. If another player traps side A in way X, do not just go and break it down and redo it your way. Try and respect what your teammates do, and maybe you learn something new, or they learn something new from you. 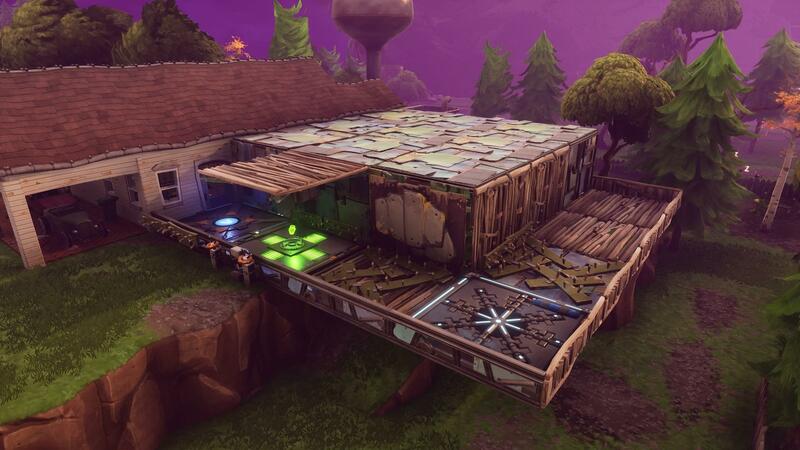 If you still lack confidence in his or her building, you can always extend outwards and place extra traps. Only if another players trapping clearly jeopardises the mission, I would advise to note it in the chat, and perhaps change some things. As mentioned this is a fine line, but the gist is to try and just be the best team player of your lobby, and not be an (expletive of your liking). Be realistic and not overdo things, this is only a waste of your and others traps. That's all for me, good luck saving the World! © Post "The Beginners Guide to Building and Trapping in Fortnite: Save The World" for game Fortnite.